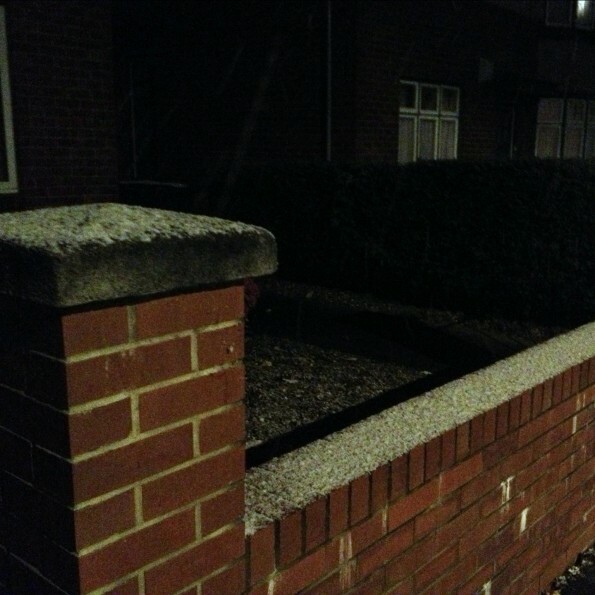 An extra second photo to make up for forgetting last Sunday… and it’s the first snowfall of the season here in Newcastle! Dad predicted that it would arrive today… I think it’s the first year he’s accurately forecast it! This 1,865th post was filed under: Photo-a-day 2012, Newcastle-upon-Tyne, Weather.